On today episode of Black Ink Crew: Chicago Season 3, “You Need Jesus” Ryan makes a controversial move to assert his authority. Ashley looks to the heavens to help Don control his anger. Danielle confronts Kat about being a bad friend. Van discovers he’s been intentionally locked out of the shop. OH BOY! Ryan Changes The Locks To The Shop……. Look below as Ryan asserts himself and lets his employees know that the shop is no longer going to be a free-for-all with everyone having a key. 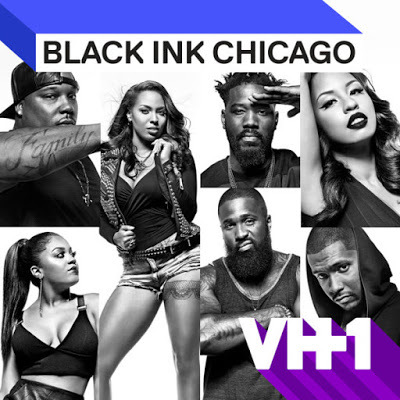 Tune in to Black Ink Crew Chicago Wednesday, July 26th + 8/9c.